Remember the olden days, when a good home made meal of roast beef, potatoes, carrots, oranges and milk would be a healthy lunch for children in school? 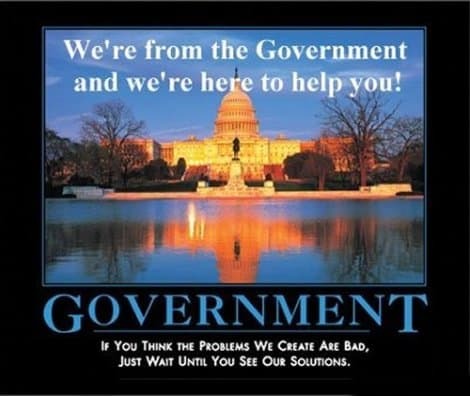 Welcome to the new era, when “government” knows best. A school in Manitoba, Canada “supplemented” a wholesome lunch just like that with Ritz Crackers and fined the parents $10.00 (Canadian). I happen to love Ritz Crackers, but never once have thought of them as a “supplement” to an “unbalanced” meal of homemade roast beef, potatoes, carrots, oranges and milk. Here is my question: Are you sure you want to trust these people with your child’s education? Yep, another case of the state run amuck. Hat tip to Ed Willing and Founder’s Intent (on Facebook) for calling my attention to this story. I first read the story at The Wisconsin Free.